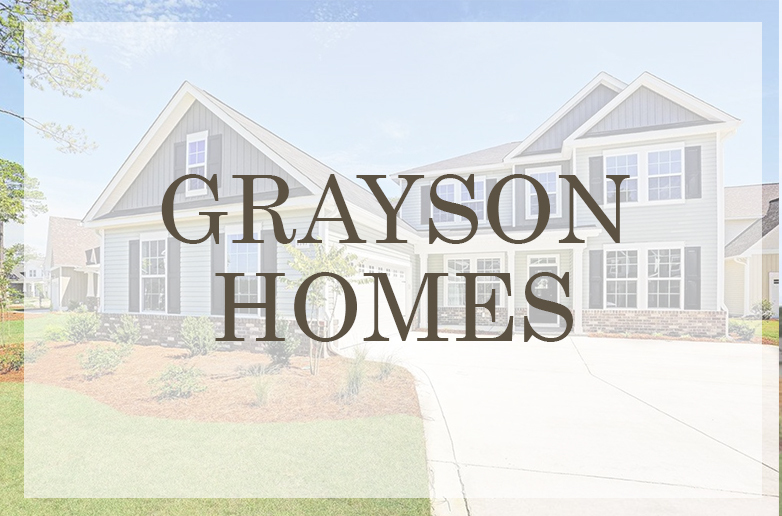 Located just inside Granville County but with a Wake Forest address, this gorgeous neighborhood boasts 35 lots divided over a 90-acre tract. Truly estate-sized quiet living on wooded lots best describes Wesley Manor. 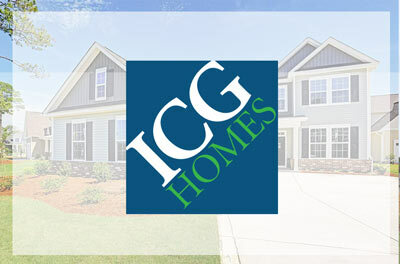 Every home in Wesley Manor is Energy Star Certified. 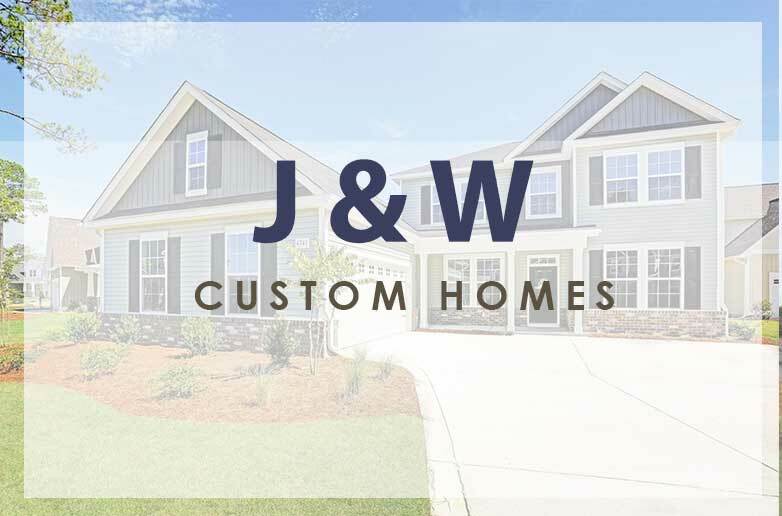 Every home will boast incredible features such as spray foam insulation, sealed crawl spaces, upgraded HVAC and electric car plug outlets. 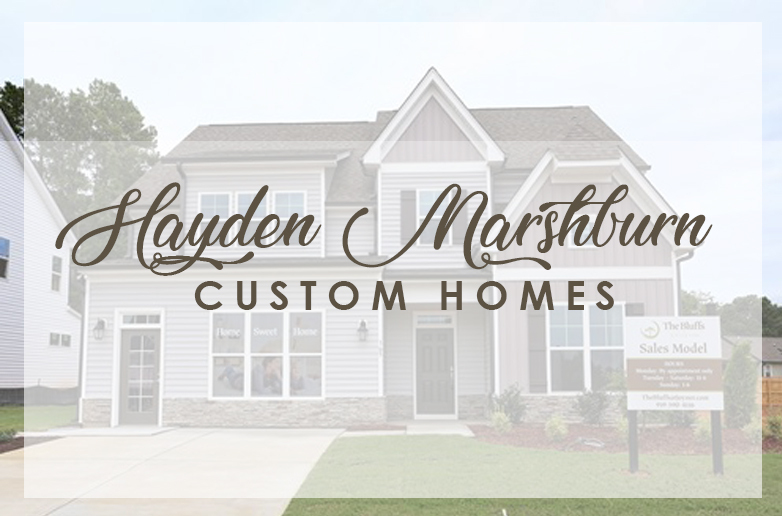 Come see these stunning homes currently being built or bring us your plan! 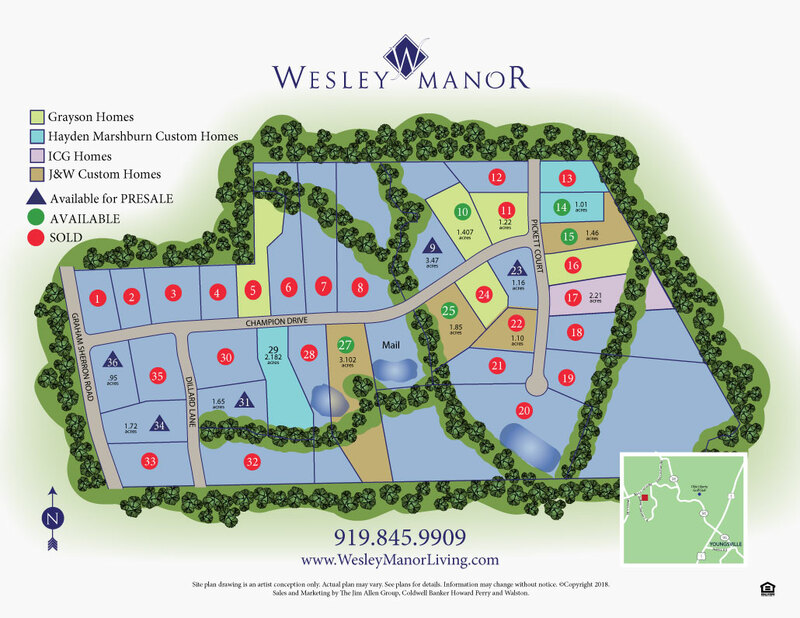 Start building your new home in Wesley Manor Today! From Raleigh; take NC-50 Creedmoor Road North; use the right lane to take NC 98 East ramp to Wake Forest; turn left onto Ghoston Road; turn left onto New Light Road; continue onto Bruce Gardner Road; turn right onto Graham Sherron Road; Wesley Manor will be on the right.